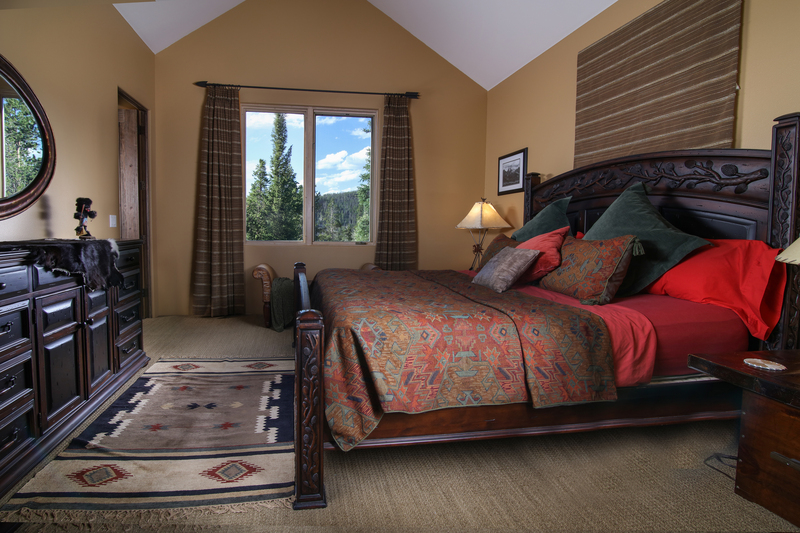 Paragon Lodging in Breckenridge Colorado is the SOLE authorized Property Manager and Rental Agent for Alpenglow Peaks Lodge. Paragon Lodging enforces an age policy of 25 years old. Families with children are welcome. We regret, we do not accept college groups. We brought a group of 12 adults to stay at the Alpenglow Lodge for 4 nights in April, and everyone just loved the place. I've already received several emails from our group asking if we can book the same place for same time next year! The bedrooms are spread out over 3 floors so we didn't feel cramped in. Bedrooms were beautiful, and beds all comfortable. We spent a ton of time in the hot tub, even with snow still on the deck. The place is beautifully decorated. 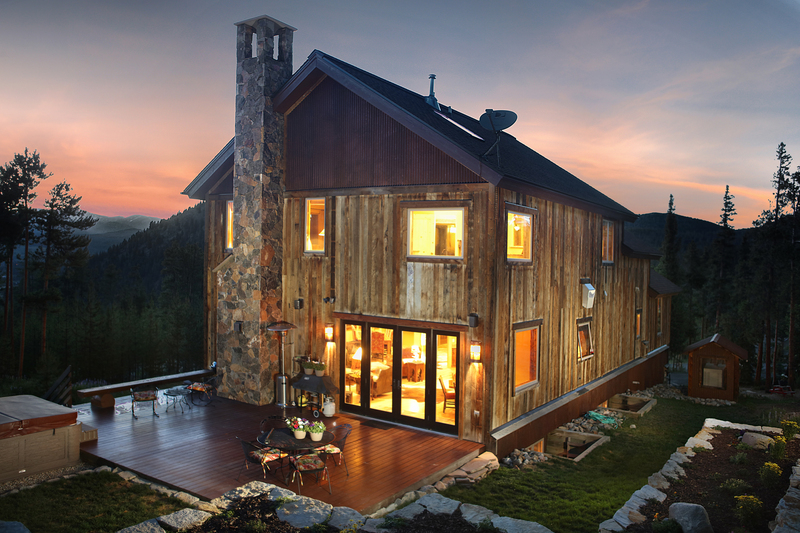 And the views from the windows and deck are to die for! The kitchen is very well stocked - we did a lot of in-house cooking for the 12 of us, and there were plenty of pots, pans, utensils and everything we needed; double ovens and an enormous fridge were also helpful. Staff were great on check in, and the free shuttle service was useful and on time. We don't have anything negative to say about the wonderful place! Our stay at Alpenglow was magical! The entire experience was smooth and enjoyable. Everyone at Paragon was accommodating and informative. We had everything we needed to make our stay perfect! My family and I stayed at Alpenglow Peaks Lodge over July 4th. There were 15 of us. The property was gorgeous and the house was absolutely stunning! We all were so comfortable there and it had all the comforts of home. Not a single complaint here! Paragon Lodging staff were excellent! Thanks for the great review, Ann - please come back and visit us again soon! The pictures on this place do not even come close to how beautiful this place truly is. The paragon staff was so pleasant and easy to work with. I would definitely recommend this to anyone. Spectacular house with a fantastic view! The house is beautifully decorated and well-appointed. 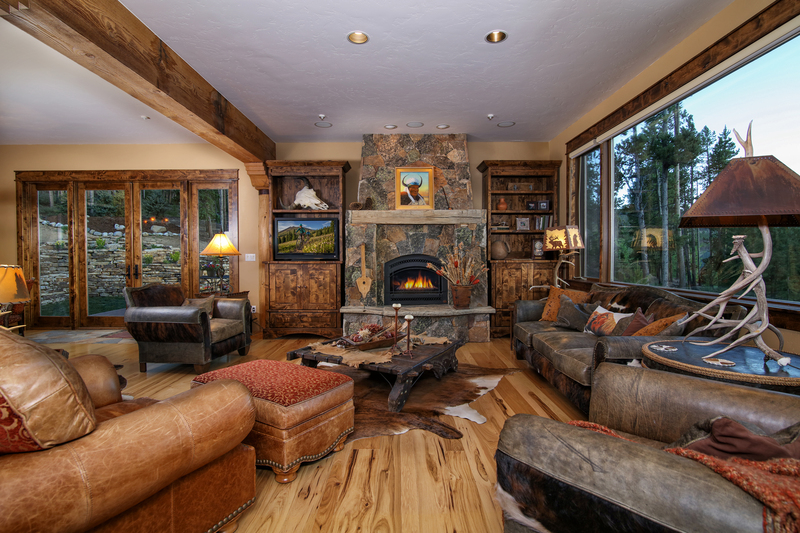 We were looking for a secluded mountain home for a family reunion and this was just what we were looking for. You can only see glimpses of two other homes so it felt very private. My only complaint was that the king bed in the lower bedroom was uncomfortable. 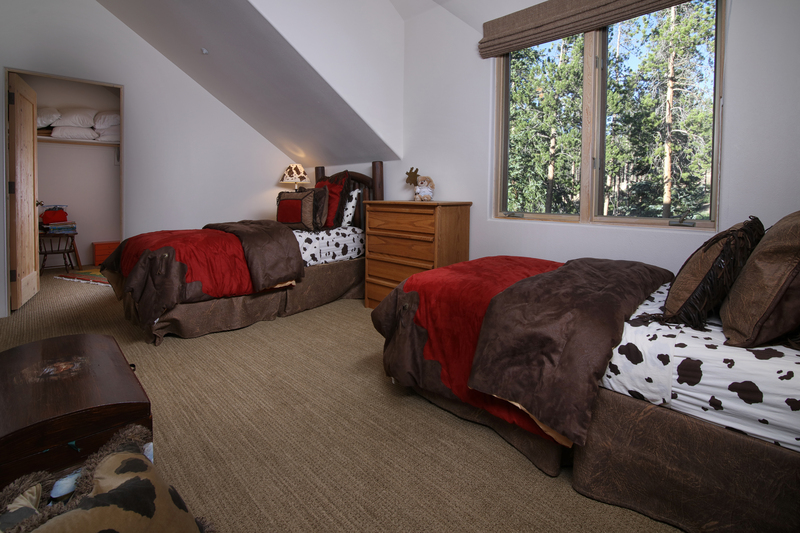 Hi Tonya, Thank you for taking the time to review your stay at Alpenglow Peaks Lodge. We are so happy that you found exactly what you were looking for - the views from the home are just stunning! I will pass on your feedback regarding the king bed to our housekeeping manager to determine if a replacement is needed. We hope to see you in Breckenridge again soon! Thank you, Lauren & The Staff of Paragon Lodging Update on 8/28/2018: Hello Tonya, I wanted to let you know that the owner has replaced the King Bed in the Master Suite as well as the one you mention above, on the lower level. Thank you! The home was fantastic and had everything our group could need. Better yet, Paragon was super awesome to work with. We'll definitely stay with Paragon again. Hi Blayne - thank you for reviewing your recent stay! We can't wait to see you again - we are so happy you enjoyed your time at Alpenglow Peaks Lodge! The property was beautiful with an amazing view. We're so happy to hear you enjoyed your stay at Panorama Peaks Lodge, Nathan! Thank you for taking the time to review your stay. 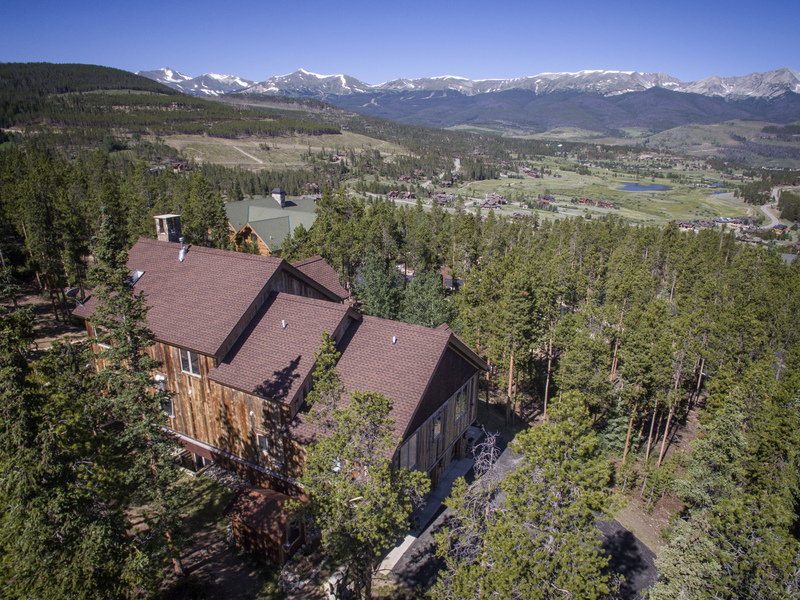 We hope to see you in Breckenridge again soon! The accommodations were excellent and the Paragon staff were extremely quick and helpful to resolve some extraneous issues. Thank you, Aaron! 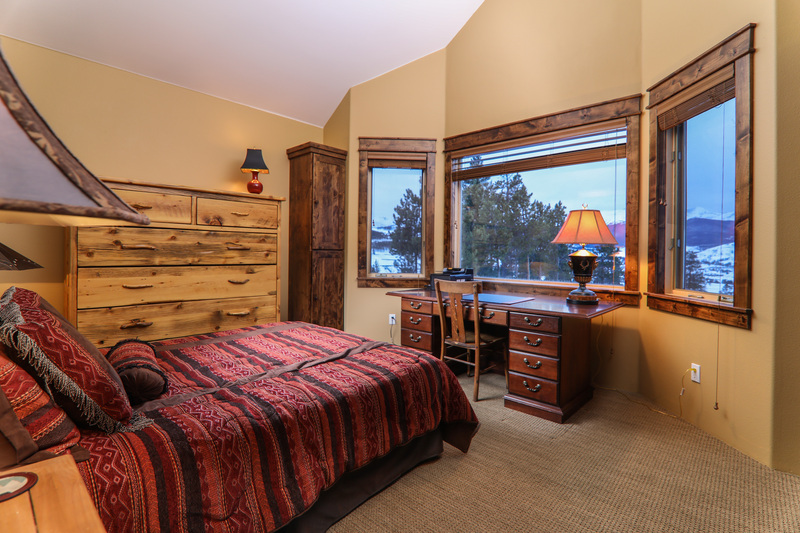 We're happy you enjoyed your stay with us at Alpenglow Peaks Lodge! A group of 10 enjoyed this home to the fullest. 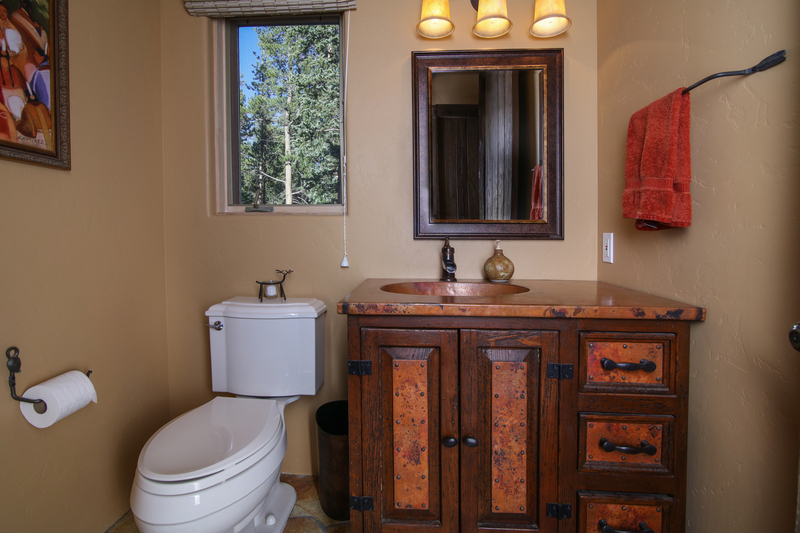 Beautiful home throughout with attention to detail everywhere. 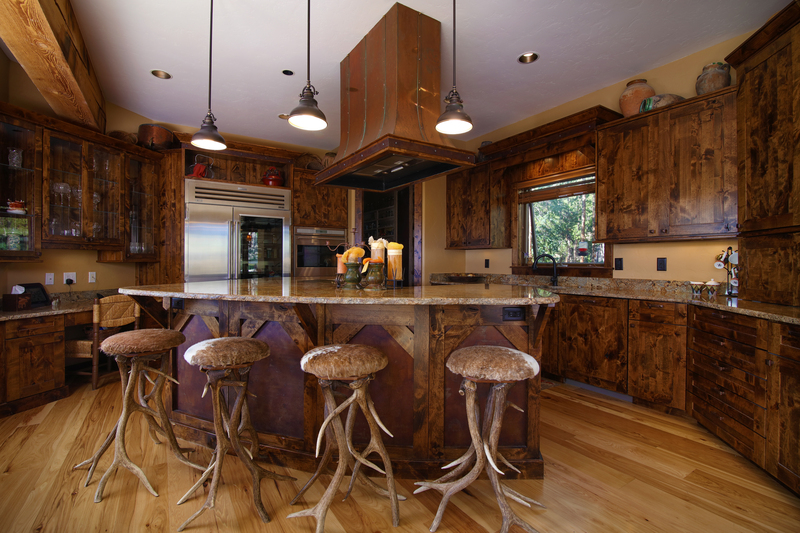 Great kitchen to cook in and just loved the bar area. A bit disappointed with lack of closet space in the Master Bedroom, but that's just a small "complaint." 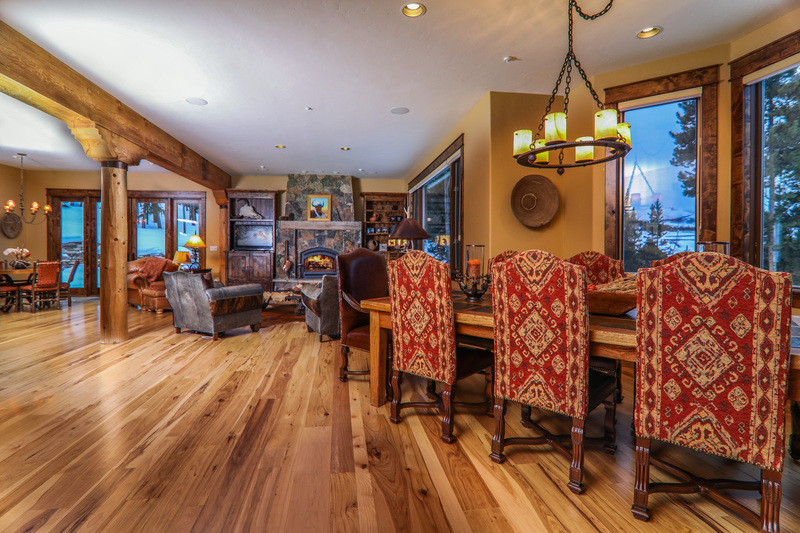 The reclaimed wood used throughout the exterior and interior of the home is awesome. Again, great attention to detail everywhere. We planned a friends reunion in Colorado and found this home VRBO. It was the perfect choice. They house is beautiful and extremely high quality. 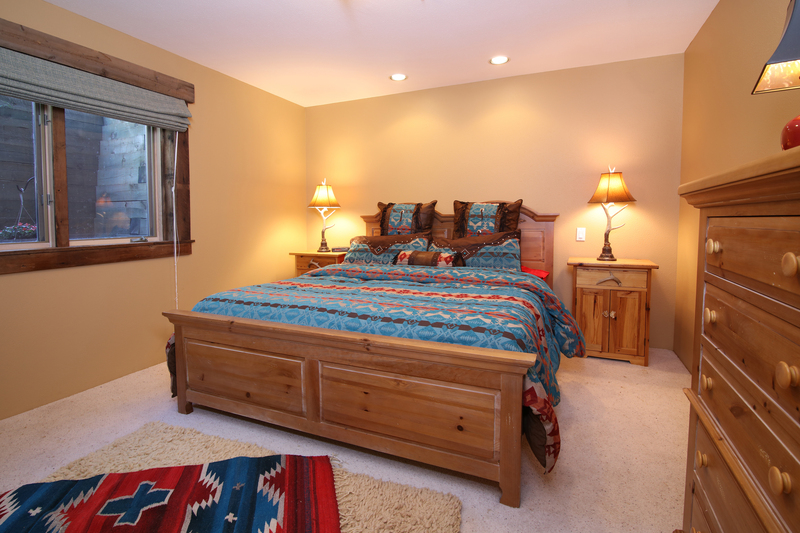 Everyone had beautiful accommodations and the living space was perfect for our group of friends. I will be back! The pictures of this home don’t do it justice! Absolutely one of the best vacations I have had! I am picky and I like the beach so this was a big change for me. The house had everything we needed- plenty of sleeping for a large group, grill, hot tub, fully loaded kitchen with any kind of glass u would need- martini glasses, kids cups, wine glasses, keurig coffee maker, high end appliances. The shuttle that pulls right in the driveway was fantastic! Always on time and always available! Management company was great, everything we clean and stocked and if there was any minor issues they were very helpful and sent someone right away. If you are looking for the perfect affordable place for a big group, this is the place for u! I would definitely stay here again. Hi Margo! Wow - thank you for taking the time to review your recent stay with us! We are thrilled to get your feedback and so happy that you enjoyed your stay. We hope you'll come see us again soon! 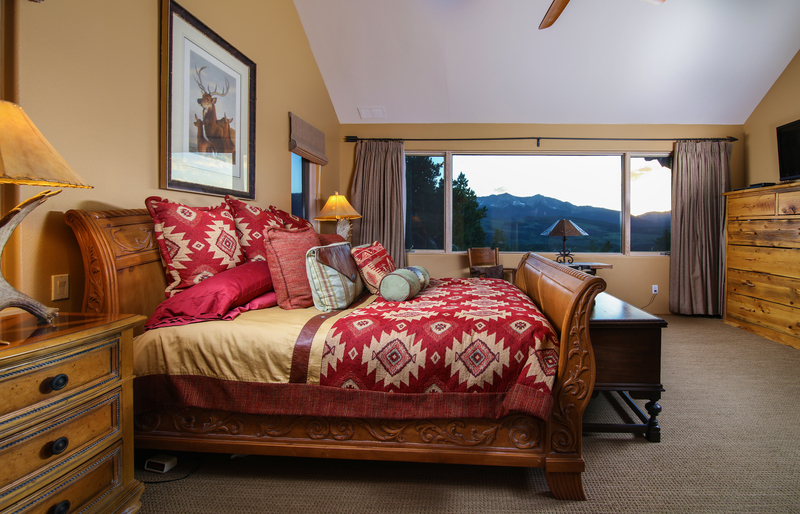 Alpenglow Peaks Lodge is spacious and airy, while also extremely comfortable and cozy. 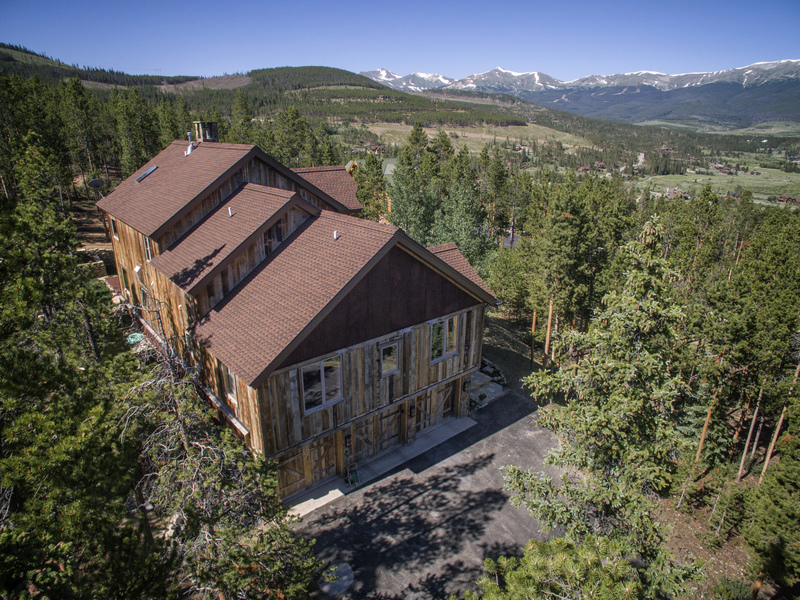 It is quietly tucked away, but also close to the slopes, shopping, and hiking. 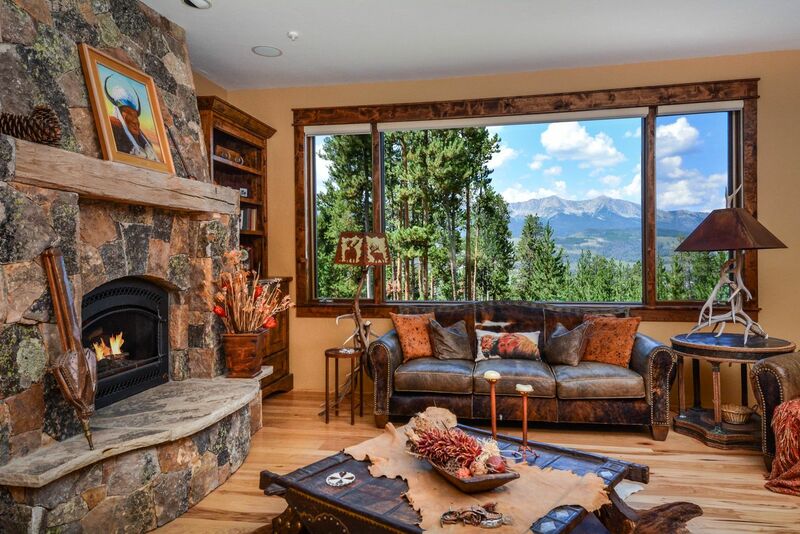 The views are absolutely majestic, especially from the main floor family room. The beds are so comfortable and cozy. 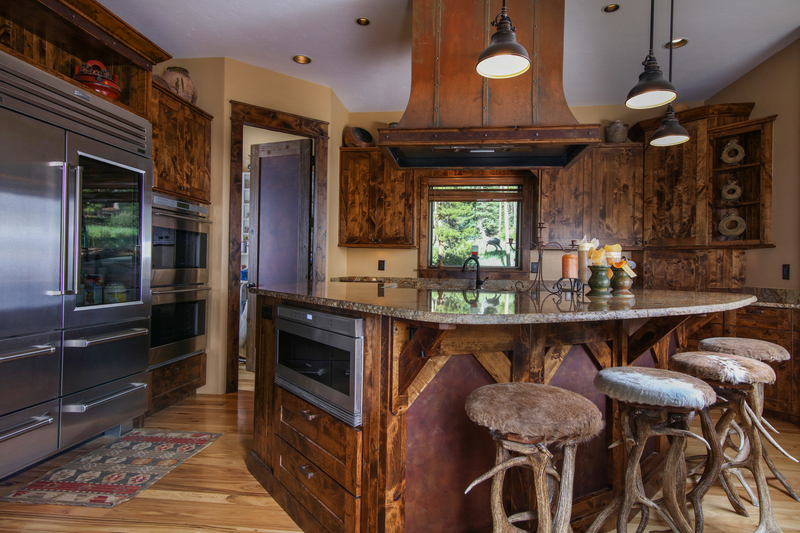 The appliances are top-of-the-line and the kitchen is well-stocked. 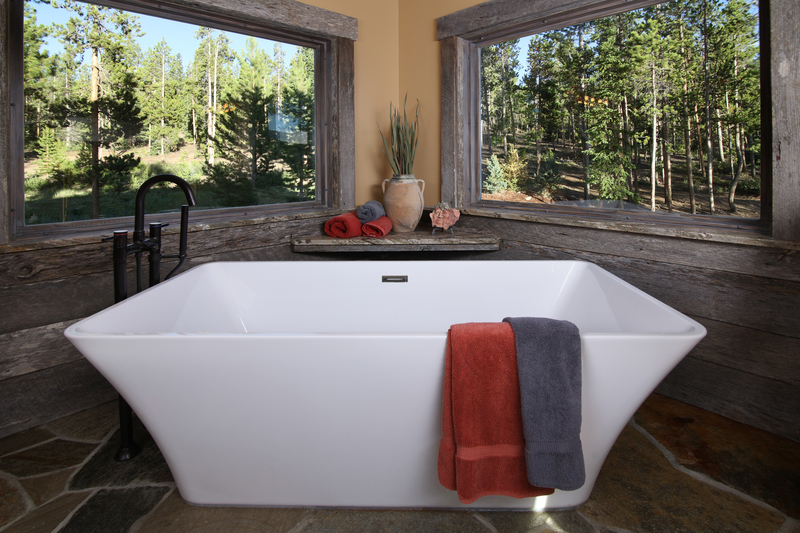 The hot tub is large and comfortable - a perfect way to end a day of skiing. We highly recommend this home! 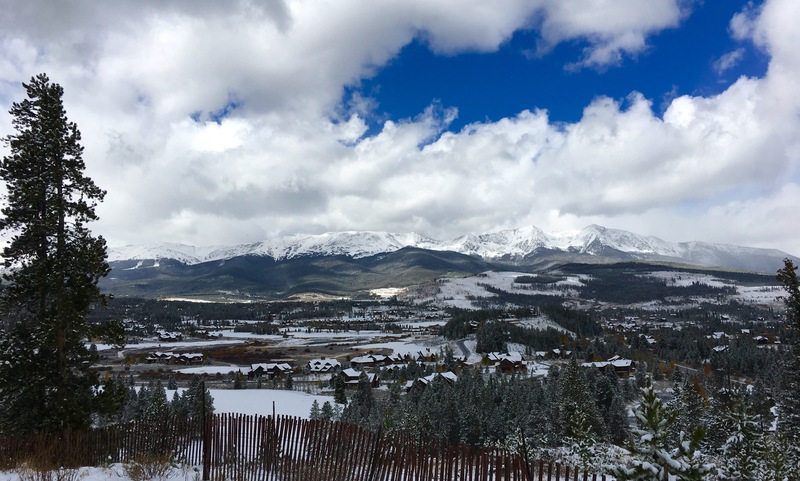 Panoramic Peaks provided the most wonderful setting for a weekend in Breckenridge with our group of three families. 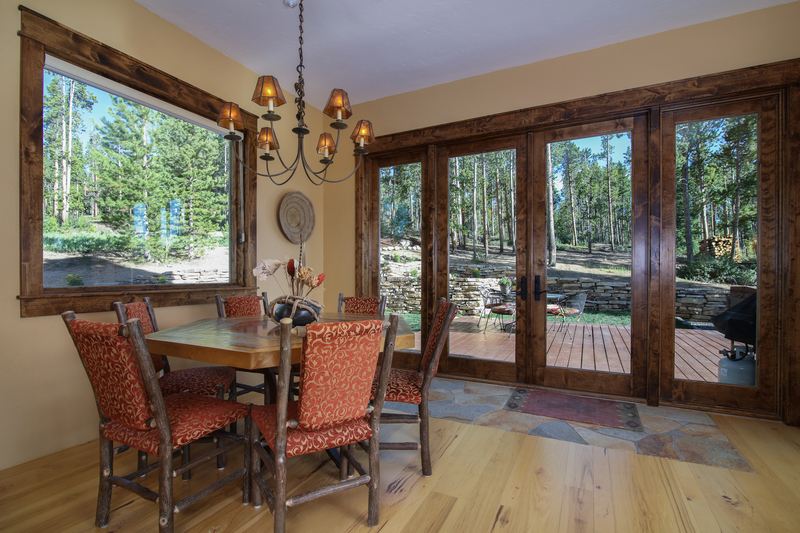 The house is large enough that we all had our own comfortable private spaces as well as many common areas for the group to gather for meals and socializing. 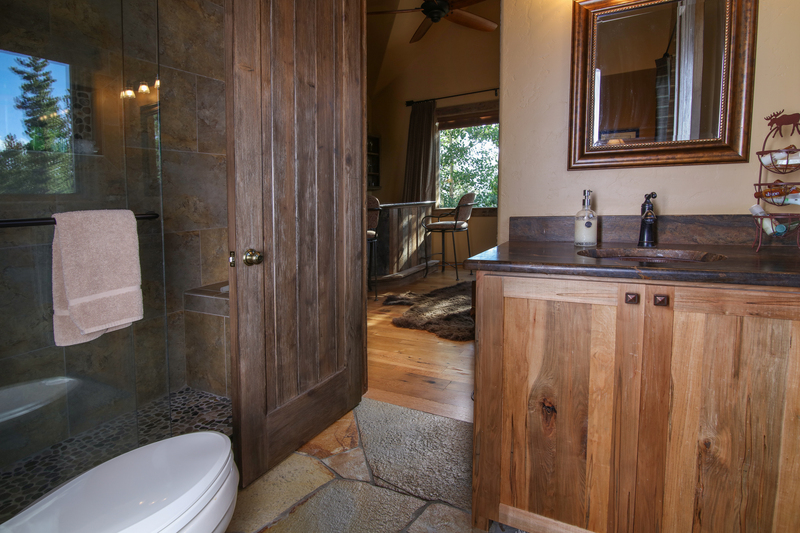 Every inch of the house is thoughtfully and tastefully decorated. The kitchen is equipped with everything you would need to self-cater and is a cozy central spot for a group to congregate. 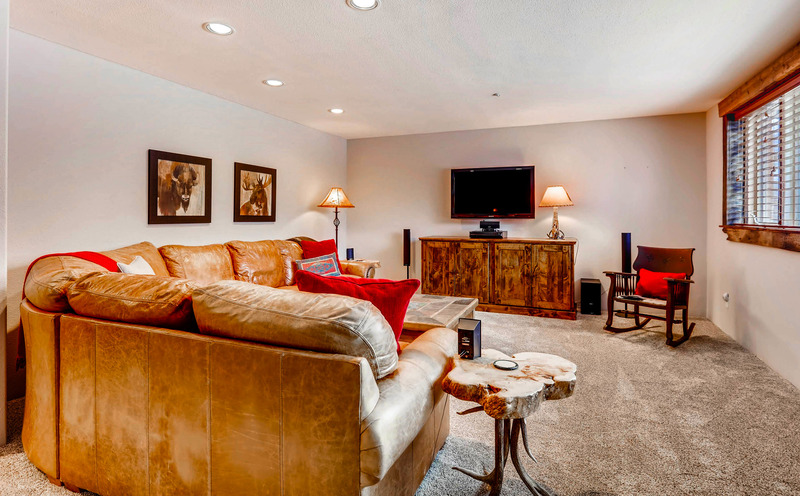 The upstairs living room is very comfortable and a perfect place to relax by the fire and enjoy the view. One of our favorite spots in the house was the private bar room which provided a lovely escape from the group when needed. This is a perfect place for large groups looking for a luxurious and comfortable getaway in a beautiful setting and we all give it our highest recommendation.